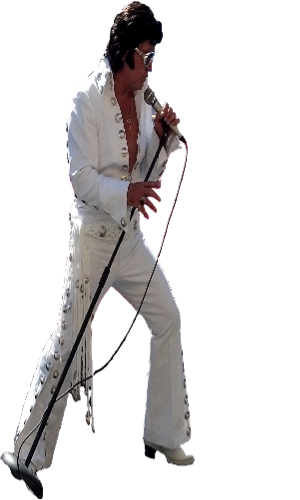 Elvis Tributes, Bay Area Elvis Wedding officiate, Bay Area wedding renewals. , Birthday Party, Anniversary, and More! 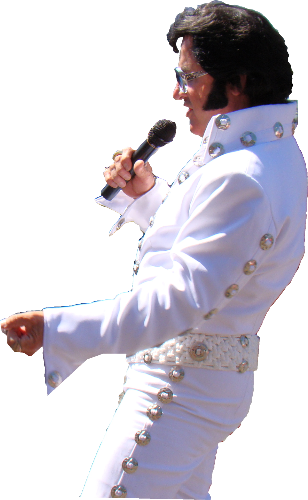 Bay Area Elvis Impersonator Rick Torres has many services to offer and the videos below are a variety of various services! Elvis Appearance services from Singing telegrams, Elvis tributes, Elvis concert, Elvis wedding officiate services, Elvis and the Pink Caddy show, The Elvis Quickie singing telegram, Elvis and the Mini Pink Caddy Cruise Singing Telegram, The Pink Caddy Cruise for a longer ride with the king, and the Pink Caddy Concert. Douemaible click here to add text. The Elvis and Pink Caddy Show!! TV interview on Eye On The Bay!! Radio interview on 98.5 KFOX!! Featured in the Movie "Doggie B"
To see more you can visit the full site! Just Click Here! to see more video listen to songs an more! Please fill out all the information below including the phone number. In the Message Include the Date, Time, City, and Type of Event. The Elvis and Pink Caddy Concert Show!! See the total website listen to songs, Video and more!